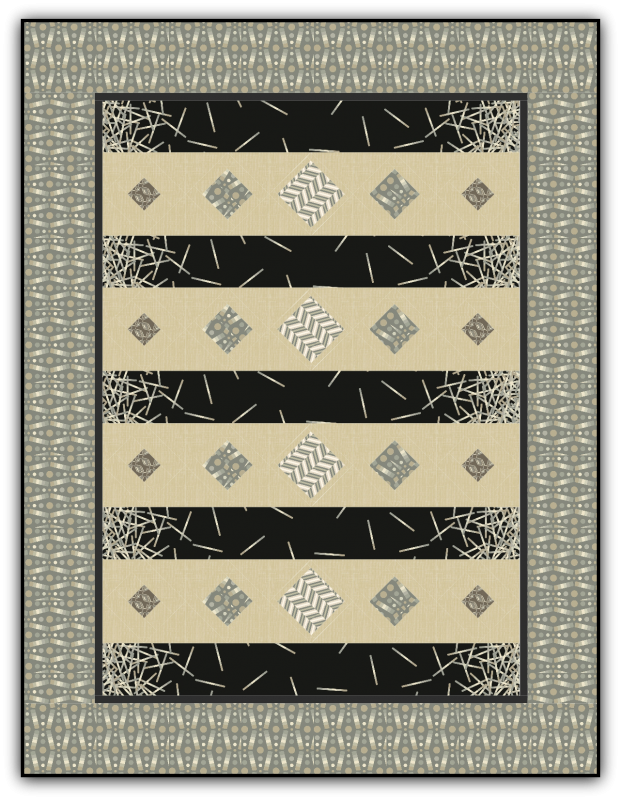 Shattered is a quilt designed with the Pop Rox line by Carol Van Zandt Art & Design for Andover Fabrics. Quilt measures: 55" x 72". This quilt was quilted by Darla Hall.